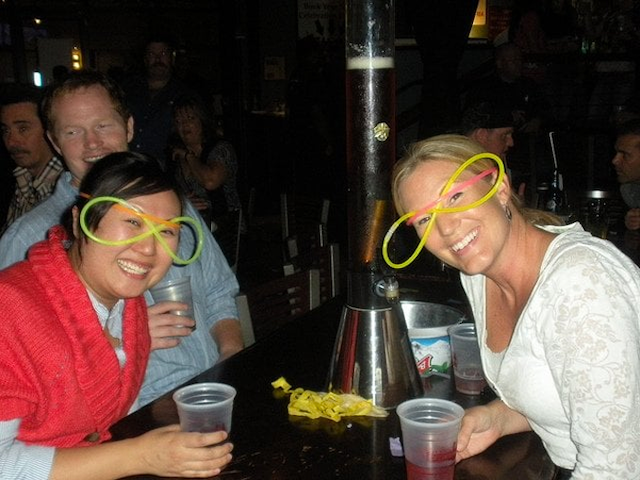 Toss out the PowerPoint and bring in the dueling pianos. 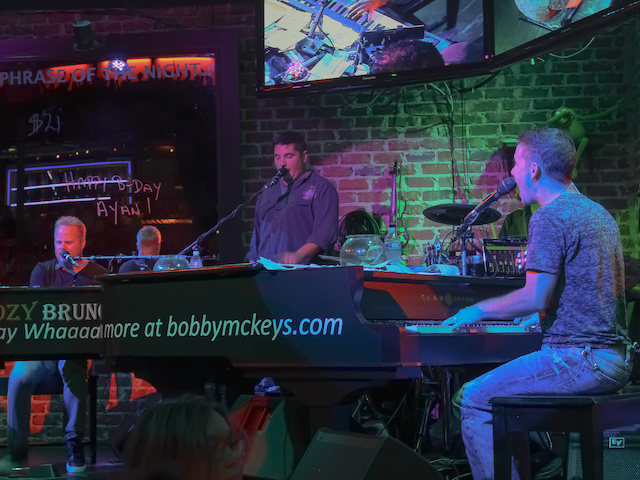 For your next company meeting, venture to Bobby McKey’s for a team-building exercise that lets everyone flex their vocal and movement skills. What could be more fun than watching the boss jam along to Journey? 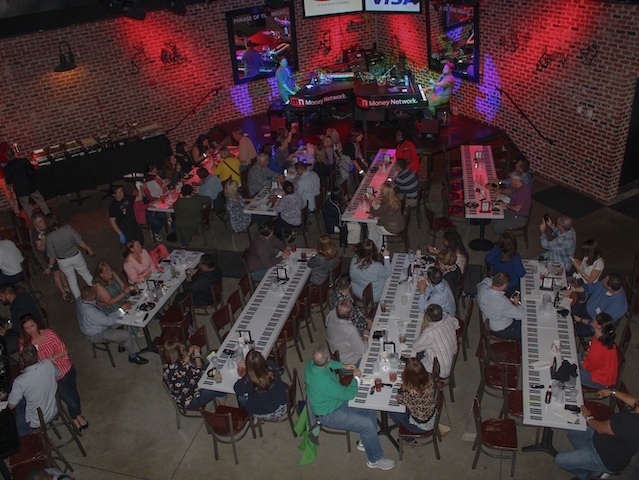 Bobby McKey’s can host a small get together – purchase seats on the floor – or you can book the entire venue and bring 500 of your colleagues.